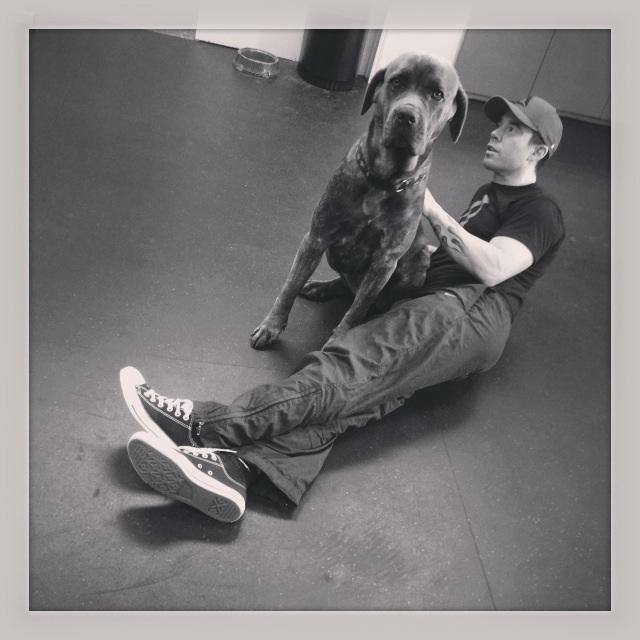 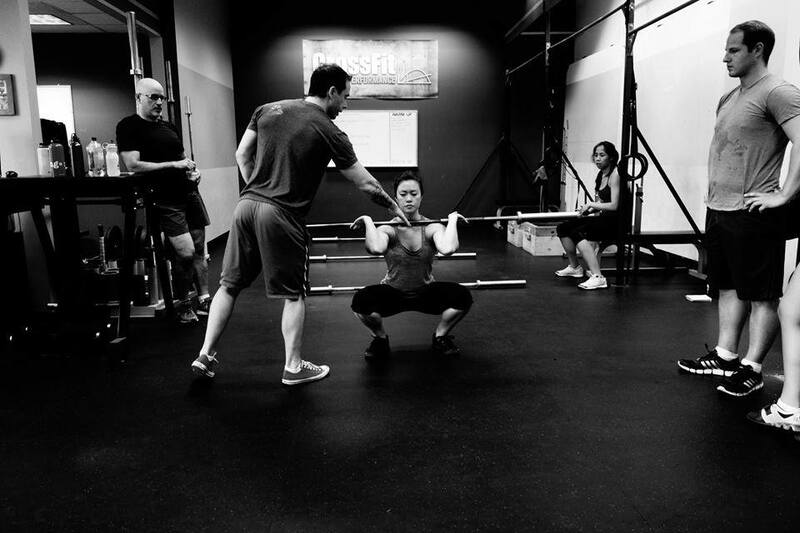 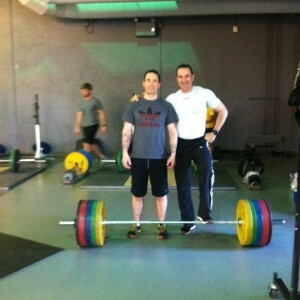 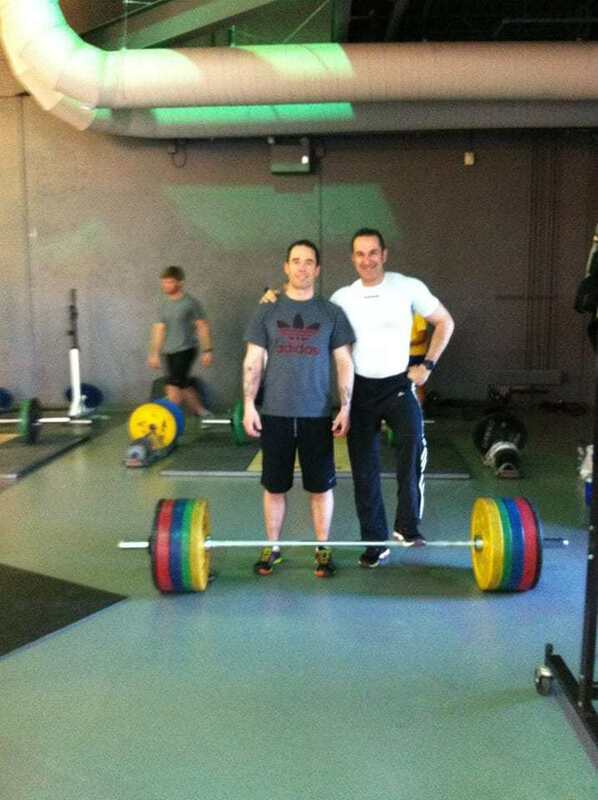 Brad Kohler is the owner and head coach of Optimum Performance, in Vancouver (BC) and past owner of CrossFit Calgary. 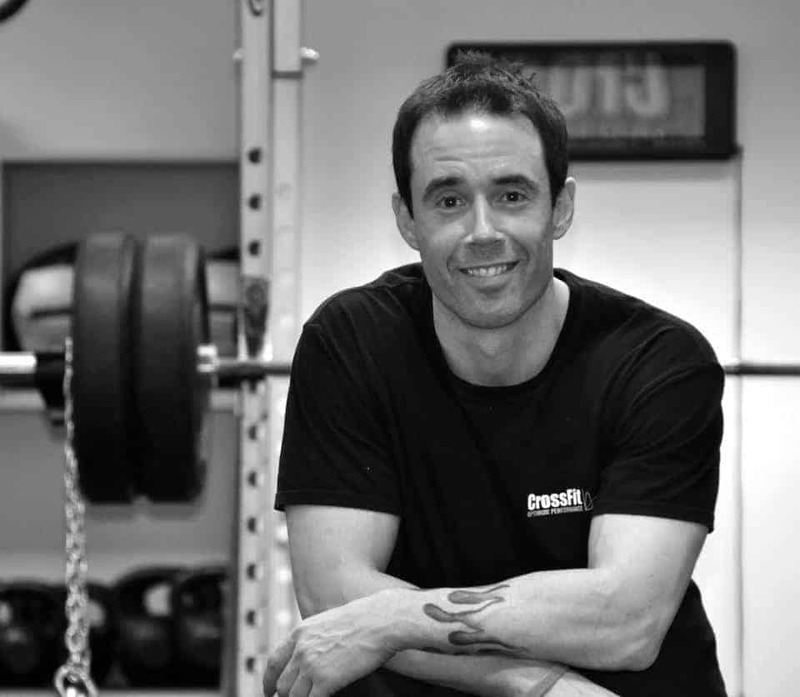 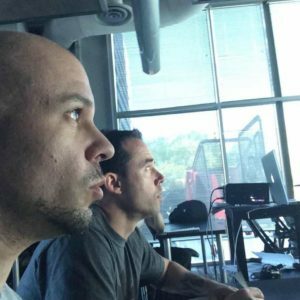 He holds several professional certifications such as: ISCI – Sport Master Trainer, PICP Level 3 National Coach, NCCP Olympic Lifting Level 1, FMS – Functional Movement Screen Level 1, CrossFit Level 1 Certification, and Precision Nutrition Level 1. He also interned with training authorities such as Bob Takano, Andre Benoit and Carlo Buzzichelli. 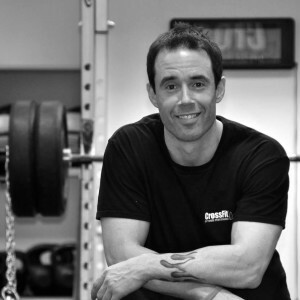 Brad has personally trained thousands of people—creating extraordinary results by channeling his extensive training and education, the deep wisdom of long experience, and his obsession with fine-tuning for every little advantage. 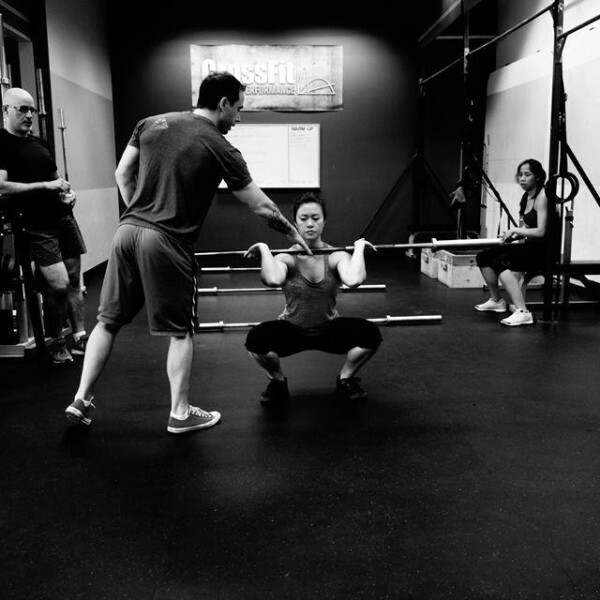 Sport Strength Coach (SSC) Certification Course, September 2016.